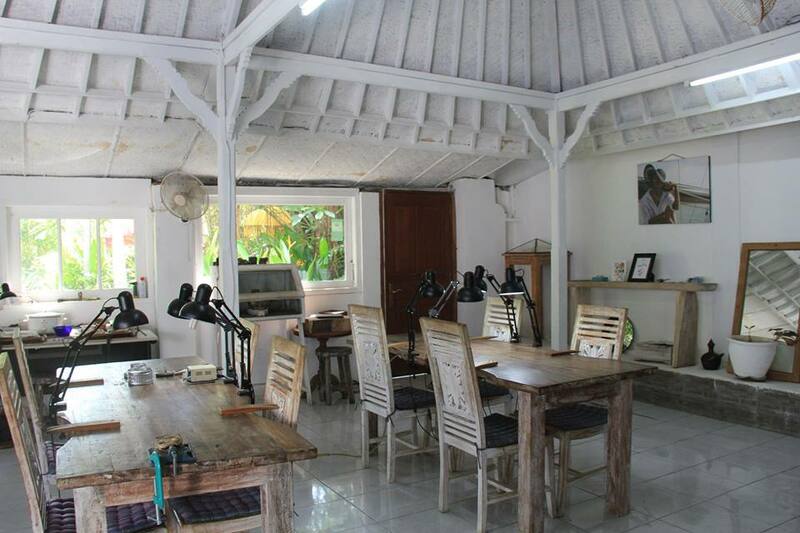 Come to Sanur Jewellery Studio to make your own pendant, earrings, ring, or bracelet. The studio hosts workshops for larger groups, with afternoon tea included. Classes are in English and include a chance to learn silversmithing techniques, with no previous experience needed. Shorter courses use a simple format, with a base of a ring or pendant already made and then your design applied using the technique of soldering or sawing. Longer workshops ensure more time to get extra creative and make something even more complex. Check the website for details. For travelers who use our international travel planner, Denpasar holidays become easier to arrange, with trips to the Sanur Jewellery Studio and other attractions mapped out and timetabled. My husband and I attended the one-day gem setting workshop and had a great time. We made two rings and were very happy with the result. The instructors were friendly, helpful and informative. Plus the home cooked lunch was delicious. Would definitely recommend this studio as a great activity to do while in Bali. Wonderful experience. 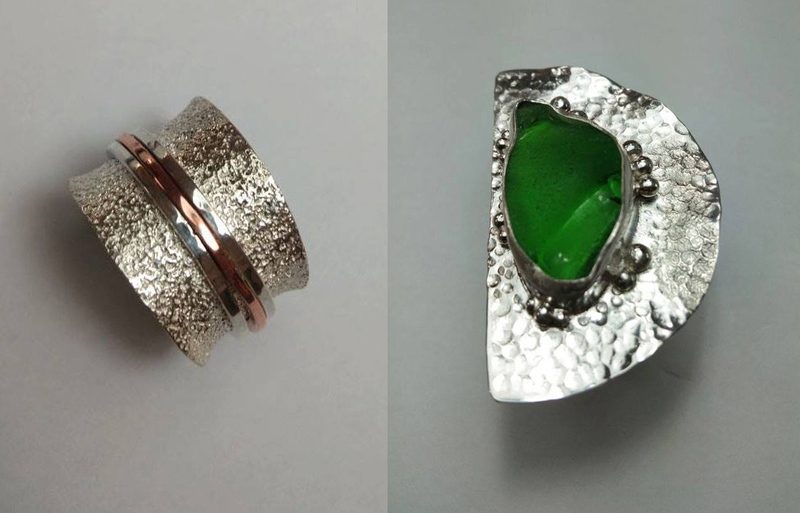 If you have ever wanted to try your hand at making silver jewellery this is the place for you. Great practical tuition. help when you need it and a delicious lunch by the pool, and at the end of a really enjoyable day you have a unique and very personal item of jewellery! Sanur Jewellery Studio is a must do.. Had such a great day and we were able to make some incredible pieces that we will cherish forever. Every moment of the day was amazing. Thank you to the whole team for your hospitality and teaching us so much, oh and the food is Soooo good I wish we could eat like that every day. Thanks again and will reccommed to everyone and we will be back. Every day, we help thousands of travelers plan great vacations. Here are some tips on how to use your Listing Page to attract more travelers to your business - Sanur Jewellery Studio. Promote your permanent link - https://www.inspirock.com/indonesia/sanur/sanur-jewellery-studio-a9250119649 - on your website, your blog, and social media. When a traveler builds a plan from this page, the itinerary automatically includes Sanur Jewellery Studio. This is a great way for travelers looking for a great vacation in your city or country to also experience Sanur Jewellery Studio. Promoting your link also lets your audience know that you are featured on a rapidly growing travel site. In addition, the more this page is used, the more we will promote Sanur Jewellery Studio to other Inspirock users. For best results, use the customized Trip Planning Widget for Sanur Jewellery Studio on your website. It has all the advantages mentioned above, plus users to your site can conveniently access it directly on your site. Visitors to your site will appreciate you offering them help with planning their vacation. Setting this up takes just a few minutes - Click here for instructions.